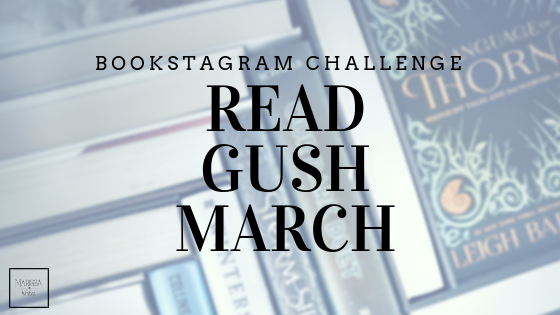 I mentioned last week how we have an in between reader (able to fly through early readers, not quite ready for traditional chapter books/novels). So we have started the quest for good options, and I'd like to share another one of our favorites. We really love The Magic School Bus. It is enough fiction that it keeps the youngest kiddos entertained while planting solid seeds of information that we can expand upon if anyone wants to know more. Plus, the dialogue bubbles of the different characters add a level of difficulty in the steps needed for more reading comprehension skills. Not to mention the fact sections in the back. Recently outer space has held the attention of our boys. The pattern of the moon's surface, the way stars are visible some nights but not other nights. They have been memorizing the names of the planets, dwarf planets, the moons of planets and more! Luckily for me, as I am not really the one to pull out tons of non-fiction books and make them understandable for young minds, The Magic School Bus has a plethora of options for learning more about Space. While these books are doing a marvelous job of setting up some basic facts, it is helping me know what points to expand upon in helping grow their minds. We have been enjoying the fact that there are more hours of the night during the winter season, and can sneak in some time outside to glimpse more of the stars. It truly helps keep their interest in space, planets, the sun and the moon. Another big bonus is the option to watch the Magic School Bus. This is where Youtube and I are best friends - when I can pull up a teaching tool for my kids, and they see it as a special treat, well that and Netflix. The only downside to watching is that I now get requests to do voices while reading... let me just say, I am not going to make any money on my voice impersonations - EVER! 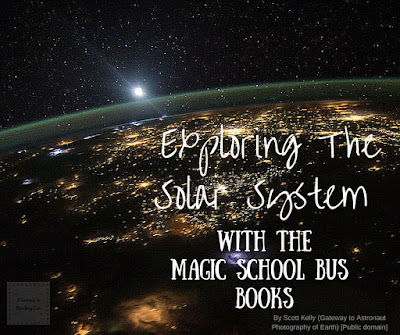 ** In The Magic School Bus: Lost in the Solar System, Ms. Frizle's class is supposed to go to the planetarium... but, of course, they end up on a wild adventure that immerses the kids into science. ** Space Explorers is an early chapter book (around the early 2nd-grade level) that lets you discover the differences between Earth and the other planets - particularly Mars. ** Magic School Bus Takes a Moonwalk is another early reader book (its considered a level 2, so late kindergarten/early 1st-grade level) that takes you on an extraordinary adventure to the moon. 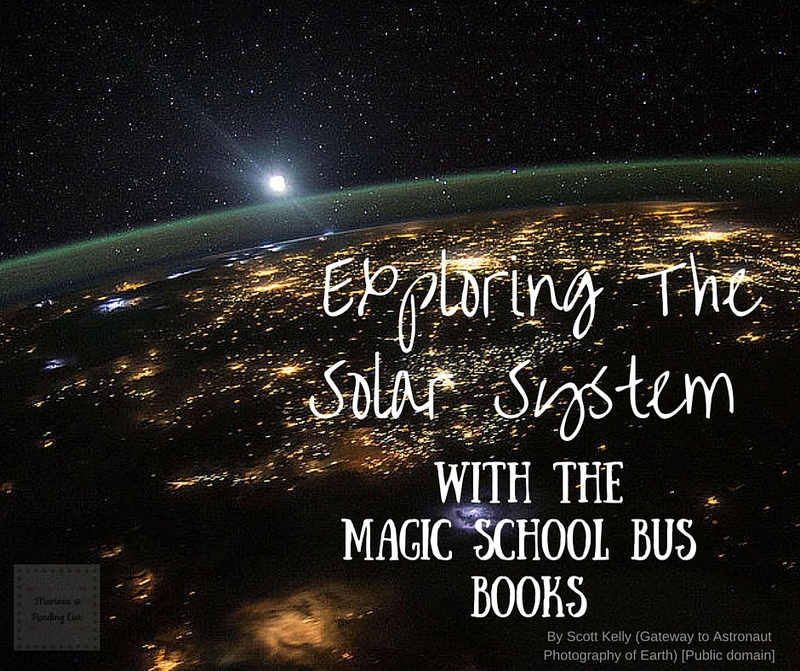 ** The Magic School Bus Presents Our Solar System is a great resource for those kids who are interested in learning even more about the solar system. It is very similar to children's non-fiction books with some extras from the Magic School Bus cast. This is a tool that is perfect for 1st-3rd graders (especially for reading level and comprehension), but younger kids could easily gain from this one as well. If your kiddos are at all interested in any aspect of space, I suggest requesting some of these books from your local library and then soaking in the wonder of the universe with them. Are your kids into the stars, the moon, and outer space? Have you introduced your kids to The Magic School bus? **If you are considering buying any of these books, or another book for that matter, consider clicking on one of these Amazon links. 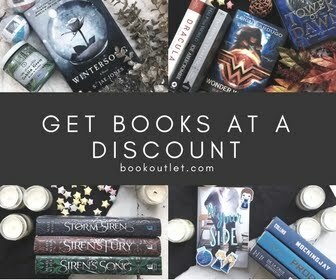 As my affiliate links, you will be supporting Reading List while doing your shopping! Thank you for your support.